Mary is a certified yoga teacher from Sivananda and Jivamukti and has served her students for more than twenty years. When she became a wife and mother, she discovered the joy of cooking and nourishing her family with nutritious, wholesome meals. 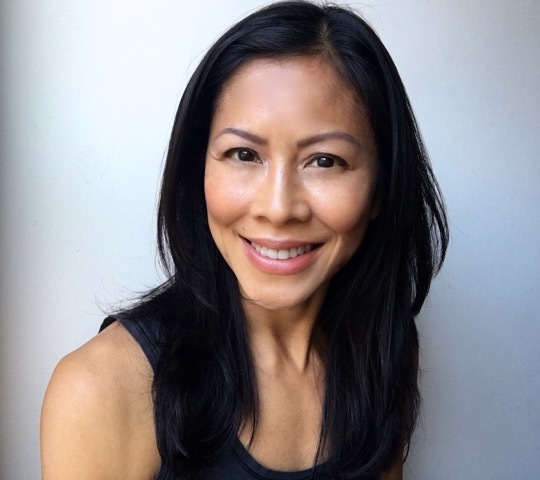 Her curiosity to learn about the healing power of foods brought her to the Institute of Integrative Nutrition, where she earned her certificate as a Holistic Health Coach. Having experienced how food can be used as a catalyst for change and transformation, Mary is deeply committed to empowering her clients to improve their health and heal through nutrition and lifestyle changes. Her passion is to make home-cooking healthy, delicious and accessible to all. She offers one-on-one counseling, group cleanse programs, corporate seminars and cooking workshops.